Join Stacy Jones on this podcast, the CEO and founder of Los Angeles entertainment agency Hollywood Branded. Learn from her 20 years of experience as she shares top notched advice on marketing best practices for brands and walks you through how to leverage entertainment content and influencer partnerships to increase your brand’s overall consumer engagement and most importantly, your sales. 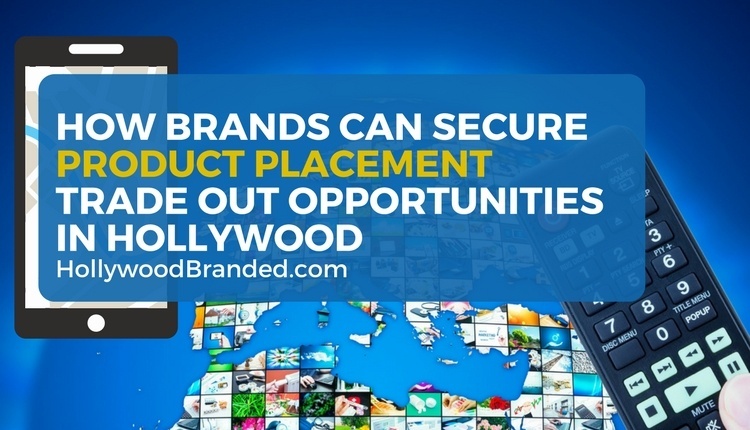 In this Marketing Mistakes podcast episode, Hollywood Branded's CEO Stacy Jones reveals the secrets to success in this mobile phone product placement case study and provides an infographic with more detail. 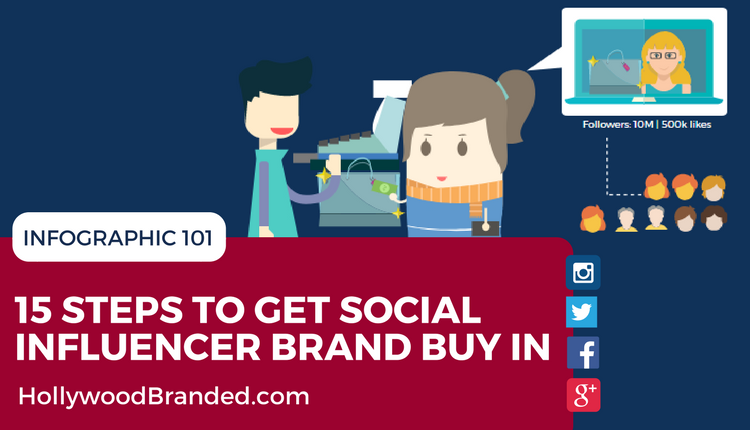 In this Marketing Mistakes podcast episode, overview Hollywood Branded's CEO Stacy Jones shares 15 tips (and an infographic) to get celebrity social media influencers to not only buy in to your pitch, but want to become a major supporter of your brand. Join Stacy Jones on this podcast, the CEO and founder of Los Angeles entertainment agency Hollywood Branded. Learn from her 20 years of experience as she shares top notched advice on marketing best practices for brands and walks you through how to leverage entertainment content and influencer partnerships to increase your brand’s overall consumer engagement and most importantly, your sales. 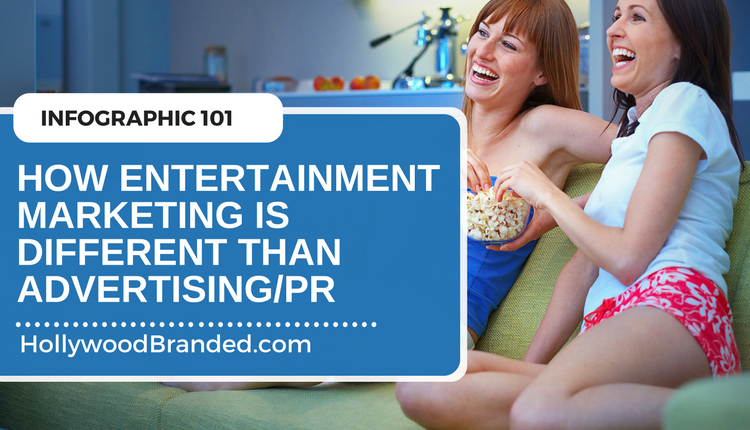 In this blog, Hollywood Branded's CEO Stacy Jones discusses how entertainment marketing is different than advertising or public relations, and shares an infographic on how brands can benefit massively from it. 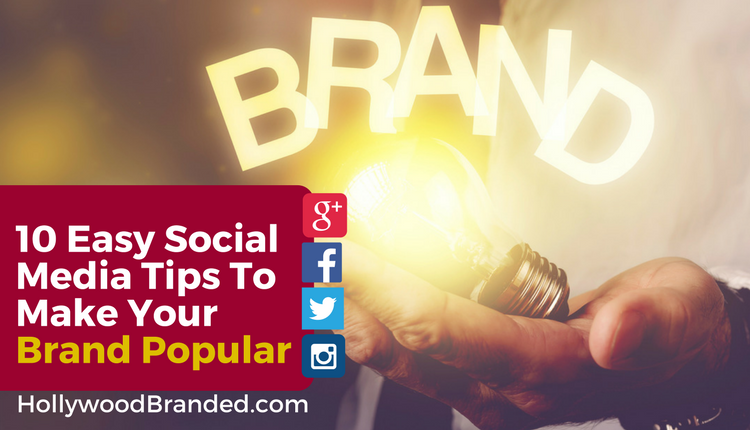 In this Marketing Mistakes podcast episode, Hollywood Branded's CEO Stacy Jones provides an in-depth overview on 10 social media marketing ideas that make your brand stand out, along with an infographic that provides detailed examples. Think music videos and artist brand partnerships are just for kids? While it is often assumed that tweens and teens are the predominant target group, this is a huge misconception. In actuality, the 45+ age group is the largest music buying demographic. 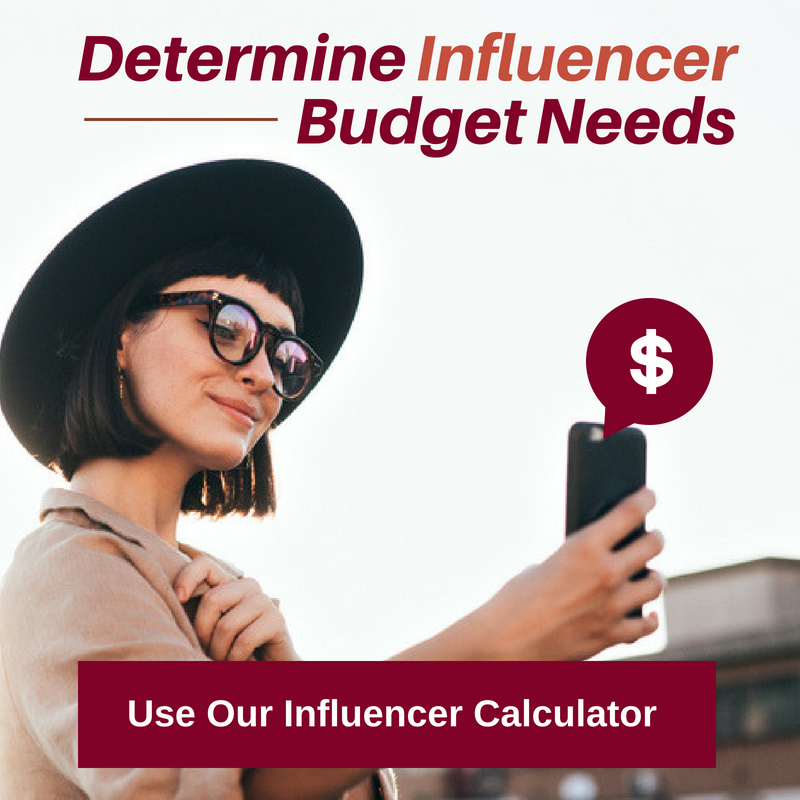 Turns out you may want to reconsider marketing opportunities with one of the highest ROI’s available in the world of entertainment marketing – and daresay, advertising in general. 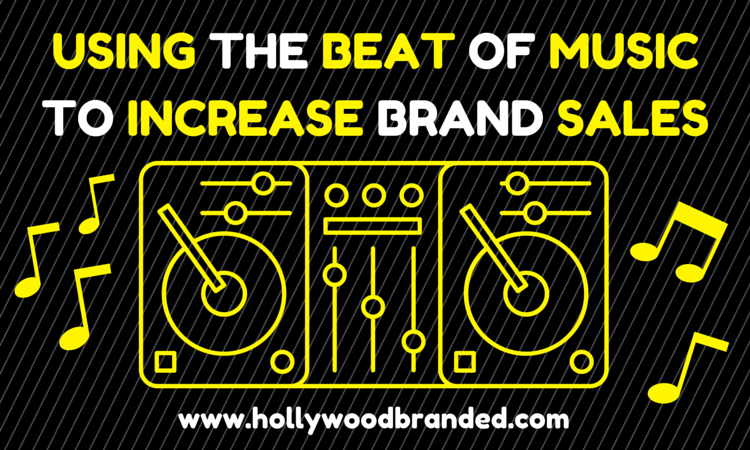 In this blog, Hollywood Branded looks at how brands can best harness the power of music.